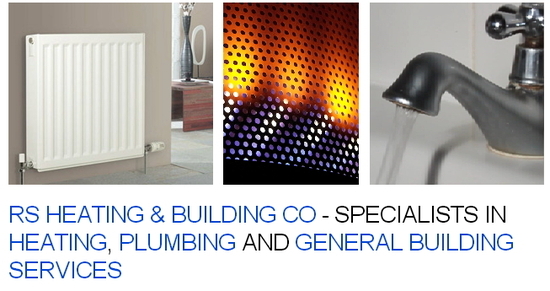 RS Heating and Building Co provide plumbing and central heating repairs and installations in Sheffield and surrounding areas. If you need a plumber or builder that's Sheffield based, then look no further. You can rest assured that you will receive the best level of service when you choose RS Heating.